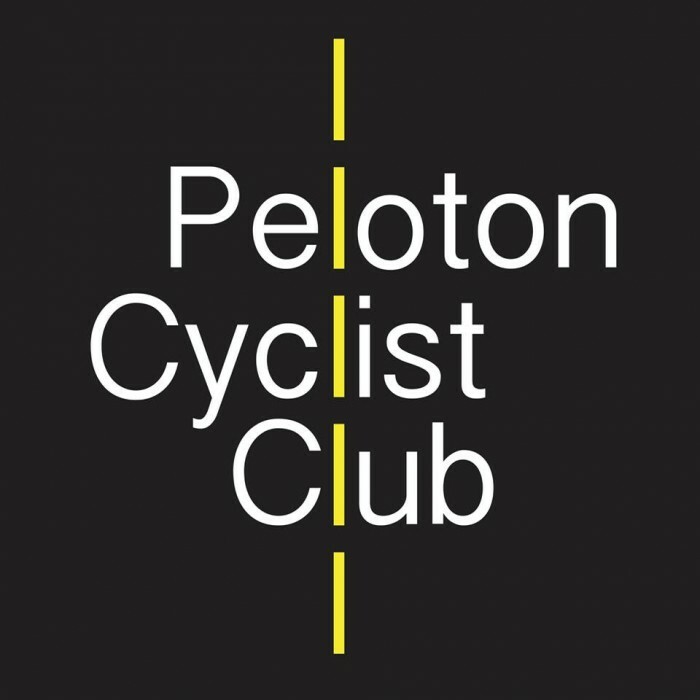 All SAG stops and pre-ride hydration will be provided by Peloton Cyclist Club! 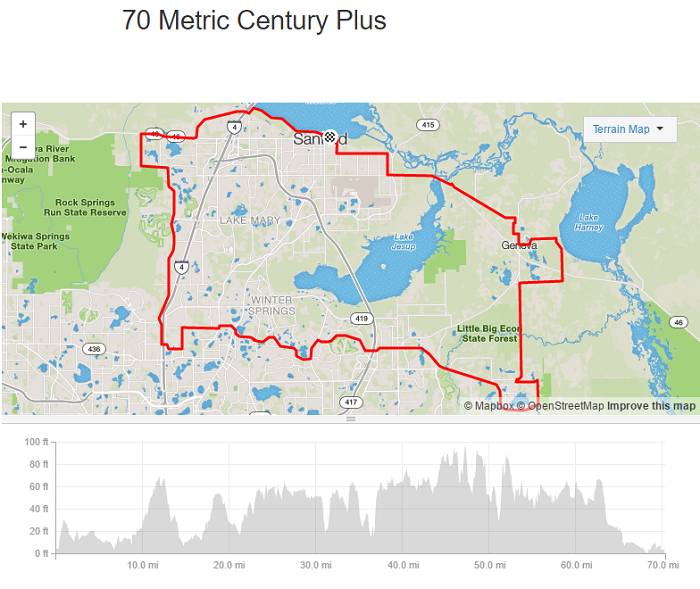 Plenty of Water will be available for those that bring their own electrolyte products! 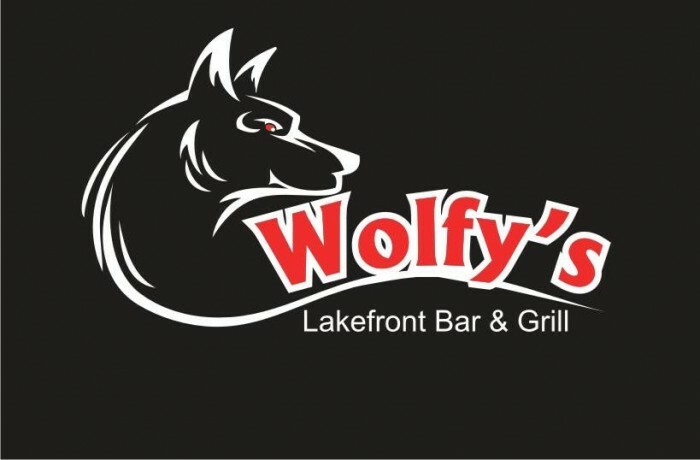 This year's routes will end at Wolfy's Lakefront Bar & Grill across from Fort Mellon Park for a Post-Ride Celebration. 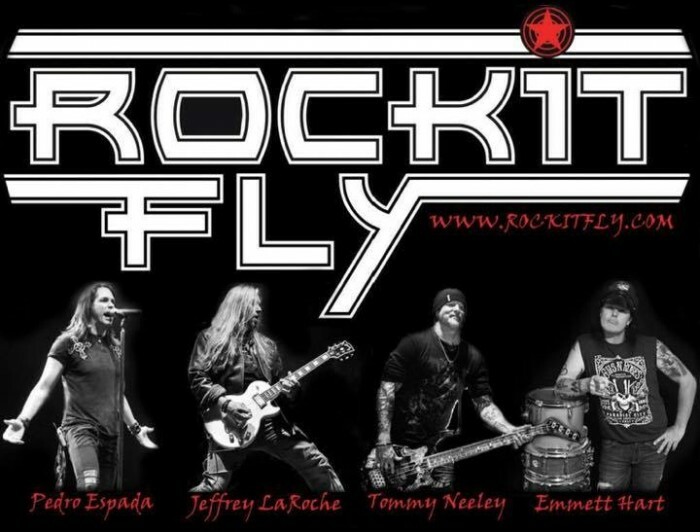 Your registration includes pulled pork, cole slaw, beans, beer and music by Rockit Fly! 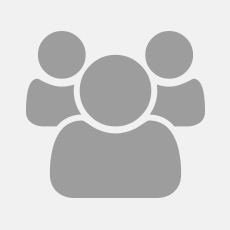 Raffle and a Silent Auction will be held to support the WIRED Athletes also!